John P. Boylan attended John Carroll University and began his career with the Cleveland Ohio Telephone Co. in 1892 as a timekeeper. For two years, 1910-1912, he was an Independent telephone consultant. He then became general manager for the Clinton (New York) Telephone Co., and the Mountain Home Telephone Co. in Plattsburgh, N.Y., 1912-1921. In 1921, he became a vice president with Rochester Telephone Company, then president and was chairman of the board 1946-1959. 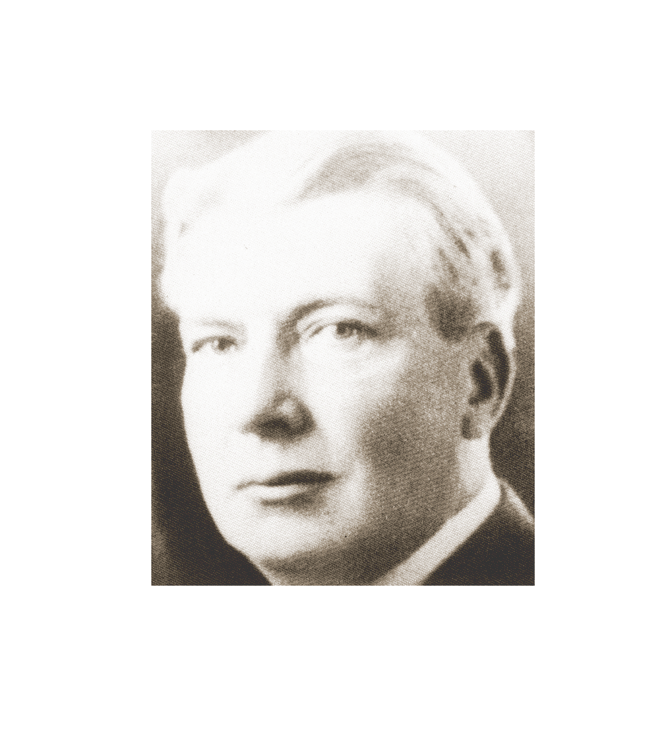 Boylan served two terms as president of the New York State Telephone Association. He was also a director and president of USITA in 1945. During his career, he was very active in civic and community organizations including Community Chest, Civic Music Association, Minority College Fund drives, Rochesterians, Chamber of Commerce, Rochester civic clubs, Rochester Engineering Society, Highland Hospital, Columbus Civic Center and Rochester Institute of Technology. He died in 1960.